Creative Home Remodeling is a full- service design, building and remodeling company. We manufacture our own cabinetry and pride ourselves in utilizing all angular spaces available. We offer some of the most innovative use of cabinet space available today. Our artistry in remodeling is not only functional and inventive, but visually beautiful. 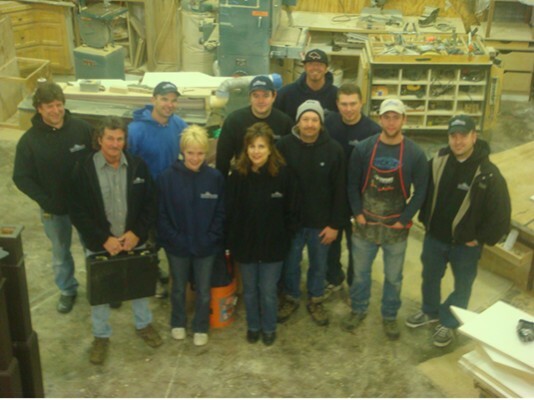 Creative Home Remodeling is a collection of several long-time Portland area contractors and their employees. We have joined together as the "Best of the Best", creating Portland's premier remodeling company and builders of fine cabinetry. Collectively we have over 200 years experience. We encourage you, our customer, to become involved in the design process. We design to compliment each client's lifestyle and budget. Our completed cabinetry looks and feels more like furniture than typical cabinetry. Our shop is at the same location as our showroom which enables us to show our present and future customers their jobs being crafted. We work with the latest products on the market, from the finest imported teak to local domestic woods. With over 3000 projects to our credit, including over 1000 kitchens, we are truly remodeling experts and will create your dream no matter the size.